A reliable source for Metal Parts Washers information and a resource for accessing leading Metal Parts Washers and suppliers. Parts washers, specifically metal parts washers, are used to efficiently clean metal parts in a way that would otherwise be unachievable with traditional methods. These are especially common in the manufacturing world as these metal parts can become coated in grease, oil, and other manufacturing related grime that is close to impossible to effectively clean by hand. These products can be found in a wide range of applications and industries from large industrial facilities to residential garages. The first way to filter out potential metal parts washer manufacturers is to look at their previous work and the scale of metal parts washers that they offer and compare that to what you are looking for. Metal parts washers themselves utilize a number of different operating methods in order to achieve the goals of different application requirements and needs. Typically, solvent-based parts washers offer the most effective cleaning solution, but they can also be potentially hazardous in certain applications depending on what type of material and solvent you utilize. To counter this, water-based metal parts washers are available, and while they do offer the protection of your material as well as environmental benefits, water-based metal parts washers are not able to eliminate every type of grime. 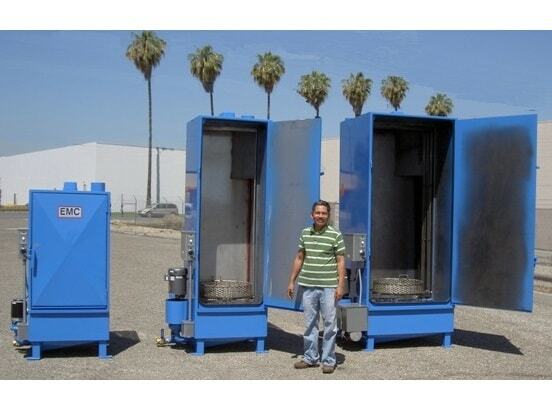 To solve this issue, many manufacturers have begun to offer bio-remediation parts washers which utilize bacteria instead of water or just solvents, these bacteria eliminate most solvents before the need for disposal which reduces the strain on the environment of solvent based metal parts washers. 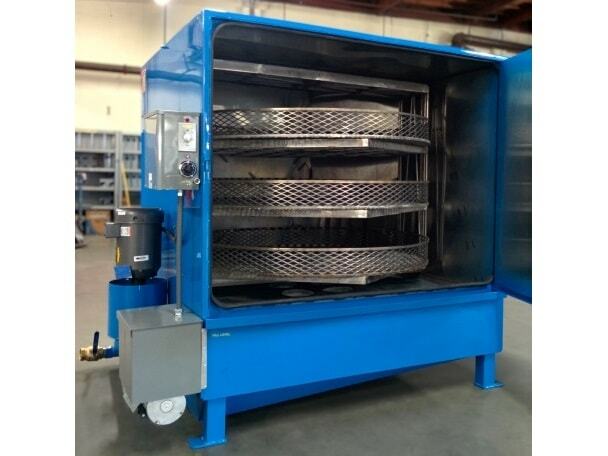 Whatever your application requires, if you're environmentally conscious or not, there is a solution out there that will meet all the needs and requirements in the form of a well thought out metal parts washer. Again, reach out to an experienced metal parts washer manufacturer in order to ensure that the product you receive adds the most value to your operation, both on an environmental level as well as cleanliness and cost perspective.